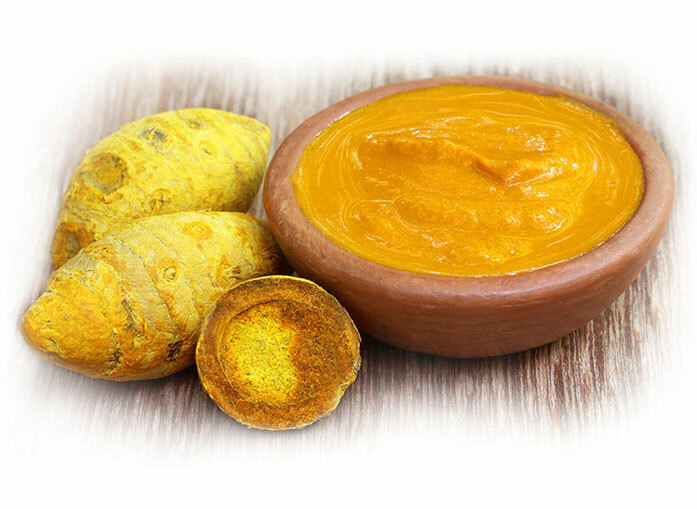 Organic turmeric powder has been used as food and medicine for thousands of years in India. Turmeric is one of today’s most popular superfoods, and it also has ancient traditions behind it. What we want to do is bring that healthy and magical goodness straight to your home. When we set out to find the best turmeric powder, we realized we had some big questions. Where is the best place to source turmeric? How can we ensure that our products are affordable but also of the highest quality? Instead of taking someone else’s word for it, we decided to independently and individually test every batch that we import. If it doesn’t make the grade, then we don’t sell it to you. 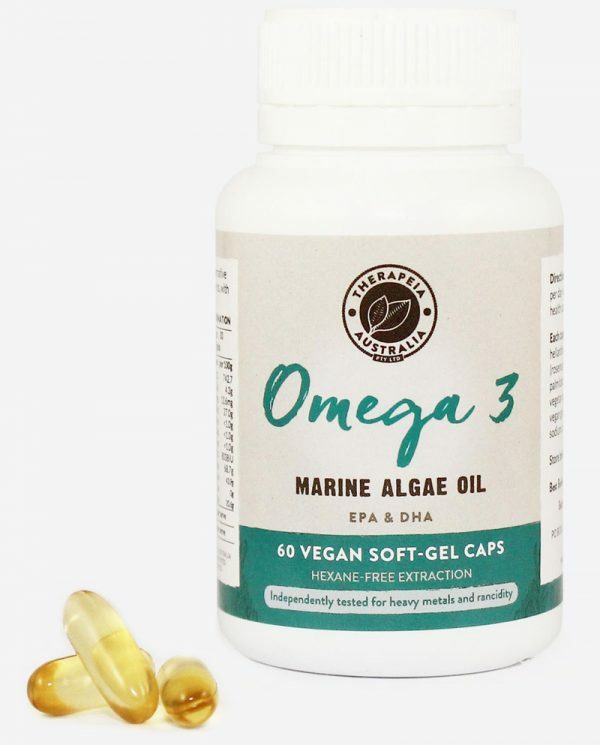 When you buy from us, you can count on receiving medicinal benefits. 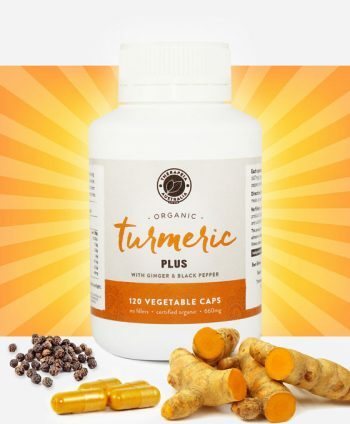 Another benefit that we found with going the extra mile for high-quality organic turmeric is that the taste of our turmeric is beautifully rich and deep. 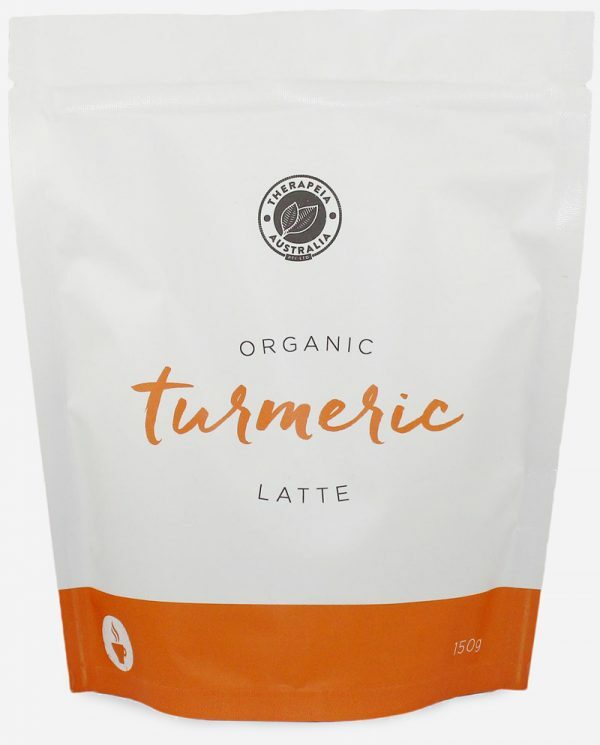 If you’re looking for flavour, our turmeric can be added to soups, smoothies, golden paste and golden milk. It has an earthy and slightly perfumed scent which opens up to reveal spiciness and sweetness when heated or added to vinegar. Our turmeric powder is also perfect for making golden paste, with a tried-and-true recipe on the packaging. If you’d like to learn more about golden paste, read our blog here! 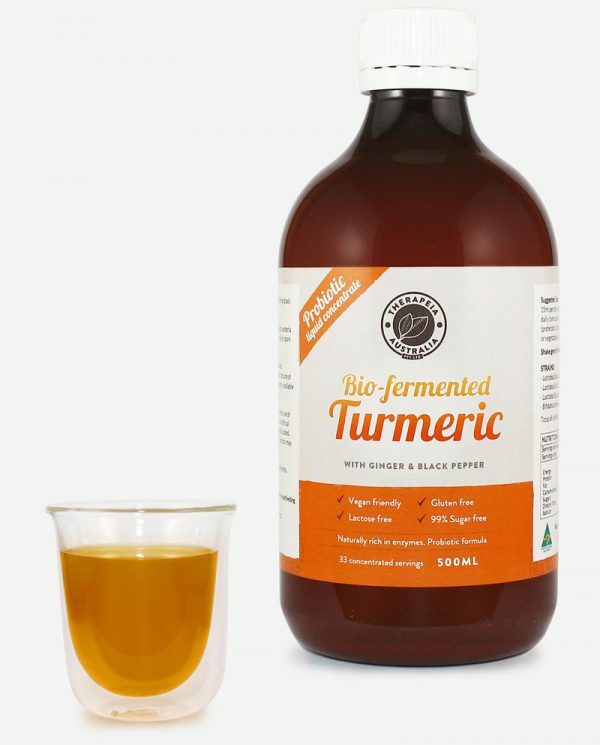 Our turmeric powder is 100% Australian Certified Organic and is independently tested for heavy metals and pesticide content, so you can be sure that you’re using the highest quality, therapeutic-grade turmeric. If you’re going to use turmeric regularly, why not use the best? 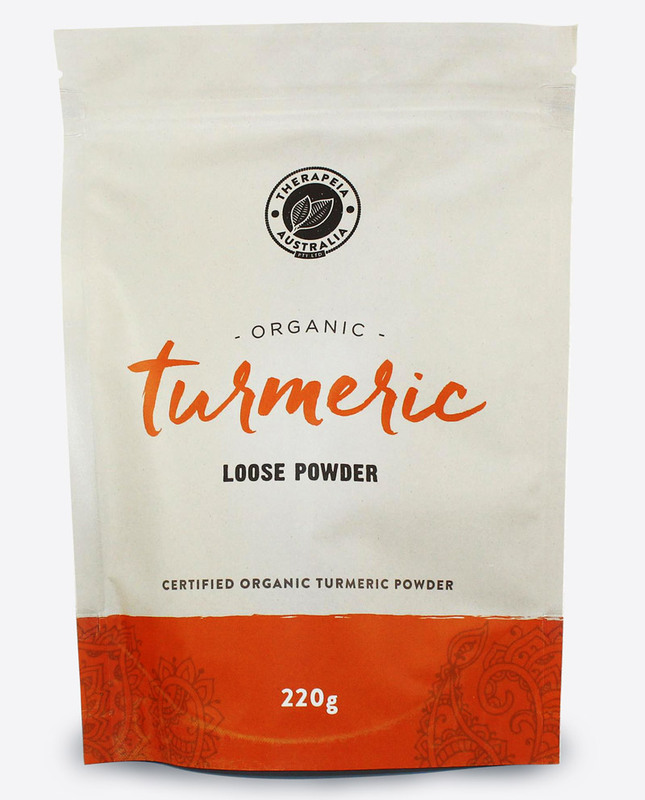 Turmeric powder is a great addition to smoothies, porridges, curries, salad dressings, soups, stews and anywhere else that you need a bit of powdered sunshine in your life! Although many people know of turmeric as an anti-inflammatory, it’s also a potent antimicrobial and may help heal wounds or treat rashes (if you don’t mind the colour!). Golden paste is a particularly good way to use turmeric externally, although many people use it internally as well. Many people love using our turmeric powder to make their own golden paste, which is easy to do and well-absorbed. 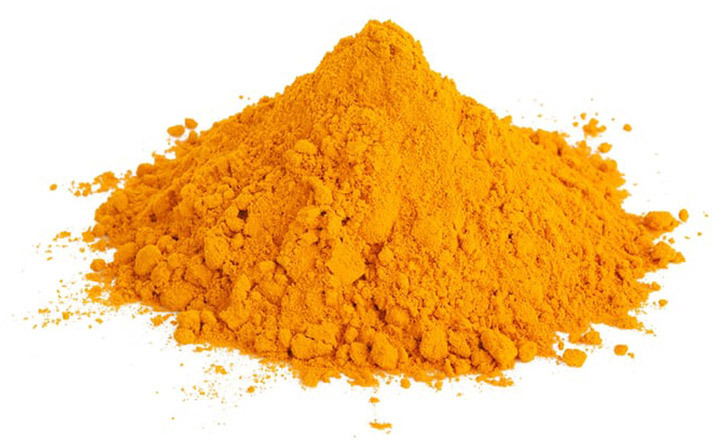 A great way to get the anti-inflammatory benefits of turmeric powder. For a quick and easy to use recipe and more information about golden paste, check out www.goldenpaste.com.au our sister site and blog. Worked for me I was given this by my sister who wanted me to make golden paste. I made golden paste and it didn't taste that great but it did help my knee. Looks darker than the one at the indian shop.